Well, not everything but it’s finally here! What is? Well, The Sainte Catherines have only gone and printed 200 copies of a 46 pages photobook. These previously unreleased pictures were taken by photographer Jimmi Francoeur during the recording sessions for their last album Fire Works, back in 2010. When you purchase the book, you instantly get to download two new songs and three bonus acoustic tracks. Plus you’ll get the Fire Works Deluxe Edition CD inserted in the photobook when we ship it out in April. Ask nicely upon purchase and they will sign your copy in joined up writing, these guys are not just a bunch of pretty bearded faces you know. 14. Leaving El Rancho, 15. Torture Of A Kiss, 16. Ben Mieux D’Même, 17. We Used To Be In Love (Pale Moonlight edit), 18. Reinventing Ron Hextall (I Don’t Wanna Say Goodbye) (Tim Thomas At The White House remix). Hello there, we finally got around to restocking the Big Ugly Fish Cornershop with your favourite merchandise. 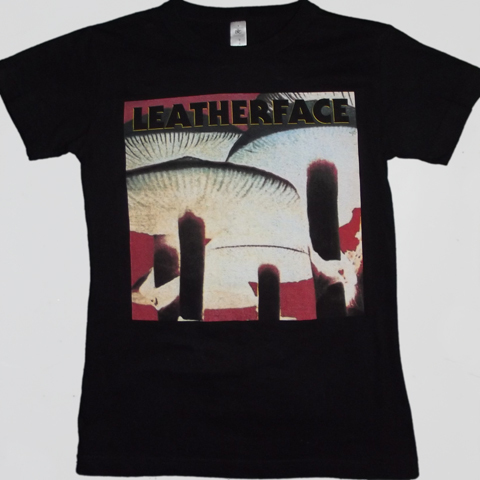 Included in this is a limited edition run of Leatherface’s Mush LP cover tees, Smokey Joe tees previously only available on tour, as well as other favourites including Leatherface Shield Logo, The Stormy Petrel Boat and Monkey Rodeo tees. Available here right now. Roll up, roll up! The Stormy Petrel CD has now been reduced to £6.99 as it’s now a bit long in the tooth and all copies are now seeking a place in your or your friends punk rock music collection. 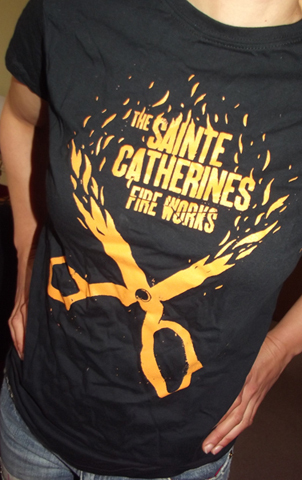 All other CD’s including Leatherface’s Live in Melbourne, The Sainte Catherines’ Fire Works and NRFB CD’s have also been reduced in this period of austerity, so stock up while you can. Available here right now. 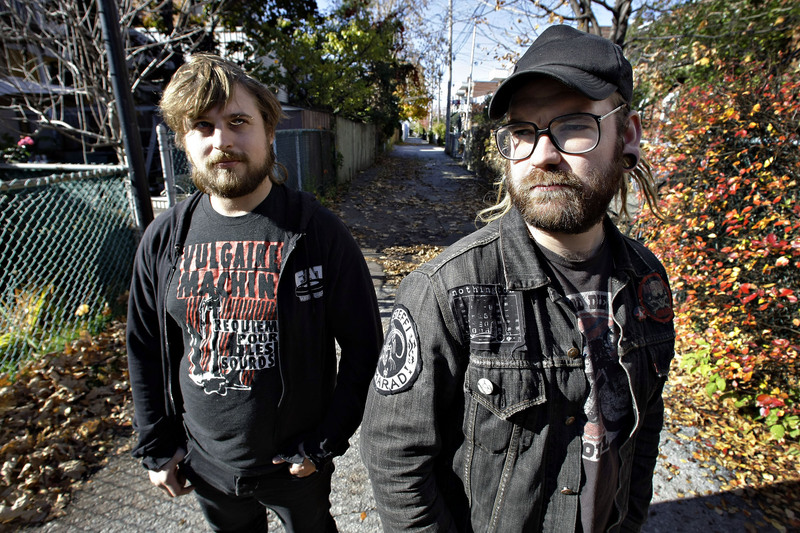 This entry was posted in Newsletter and tagged Compact Disc, leatherface, Melbourne, Ron Hextall, Sainte Catherines, Tim Thomas, White House by Big Ugly Fish Recordings. Bookmark the permalink.